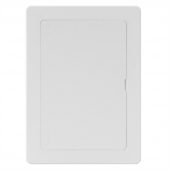 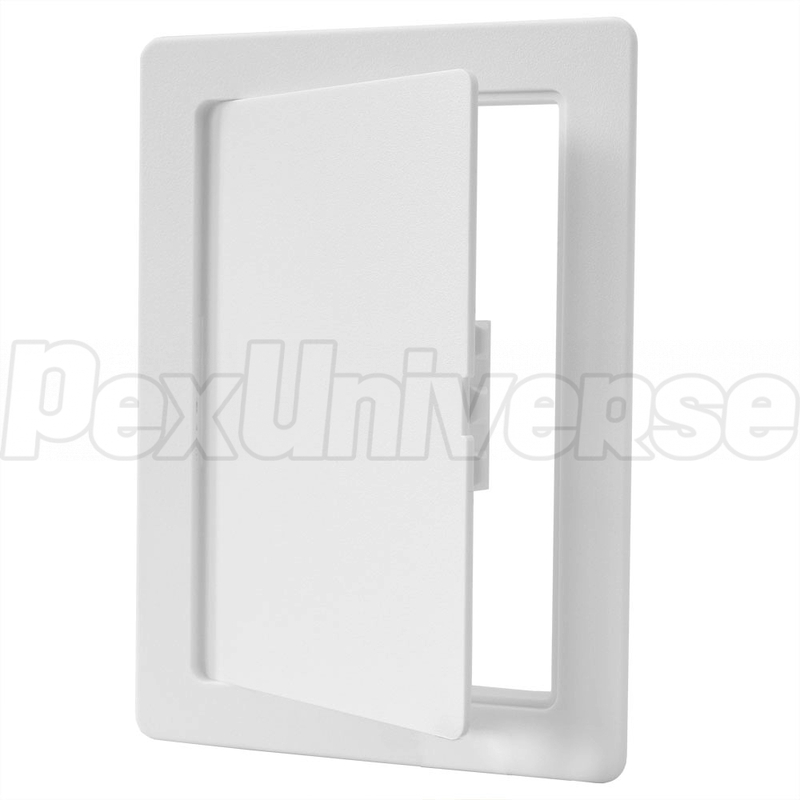 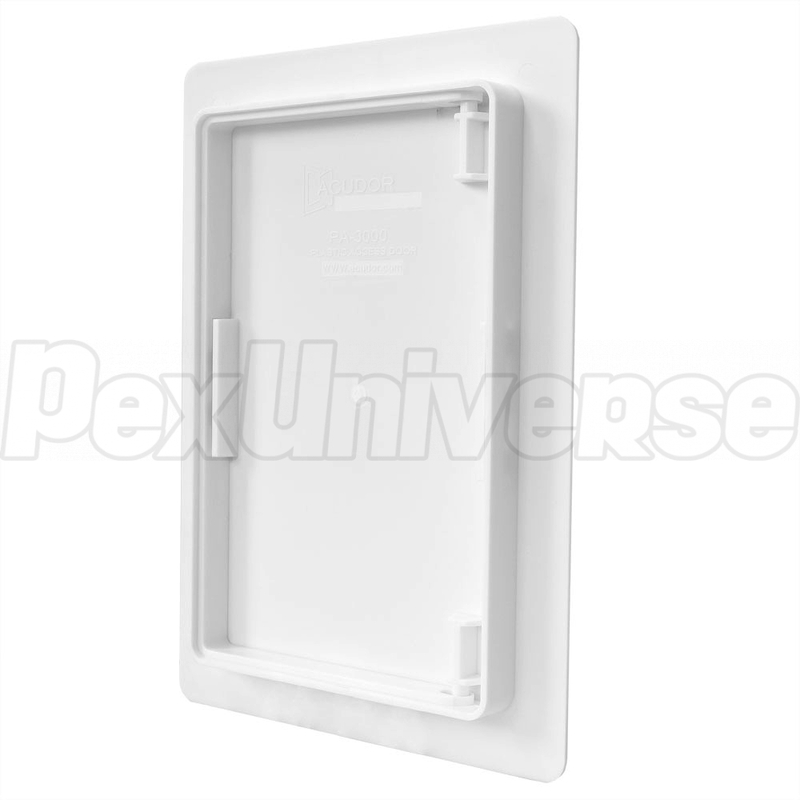 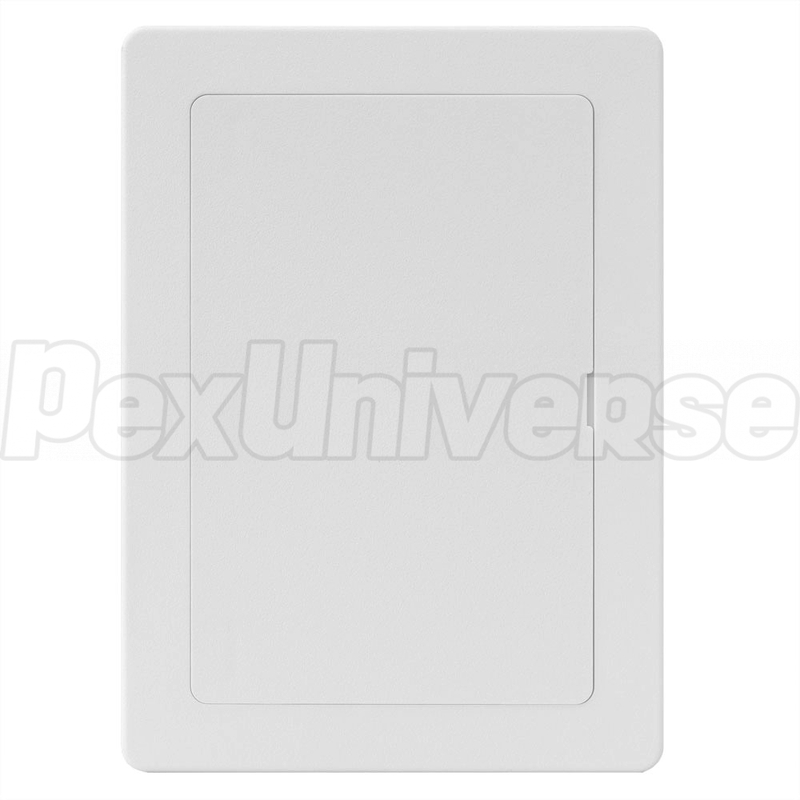 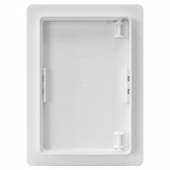 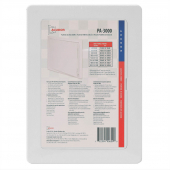 Acudor PA-3000 series, 6" x 9" (WxH) plastic access door/panel suitable for installation on a wide range or wall or ceiling surfaces, including drywall, tile, masonry, etc. 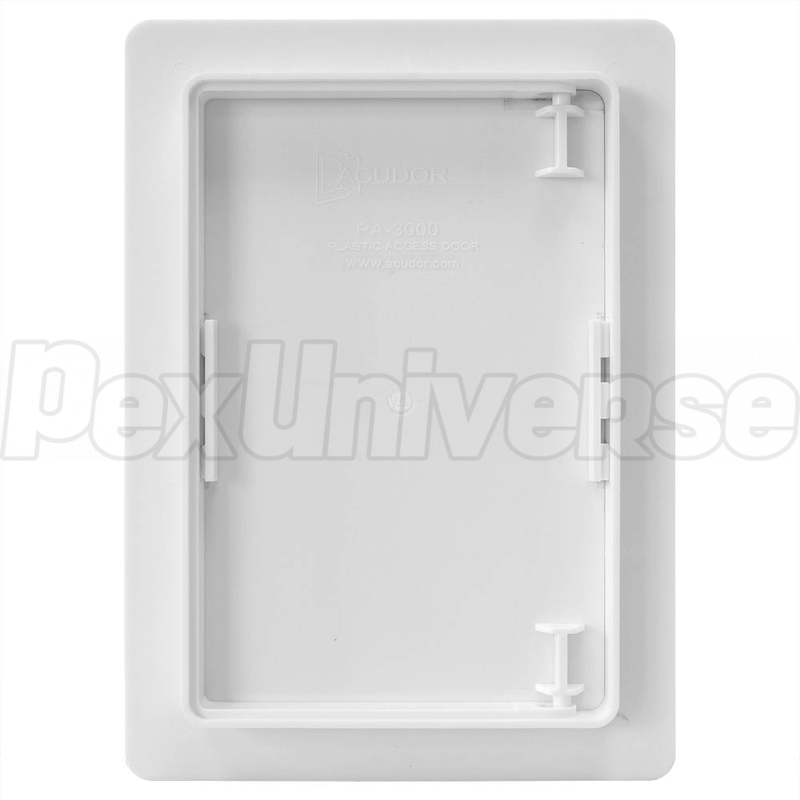 The hinged door is removable. Snap latch design ensures secure locking. Perfect for indoor applications such as access to plumbing valves, radiant floor heating, utility or electrical components (where permitted by code). Installation: Universal - drywall, tile, masonry, etc. 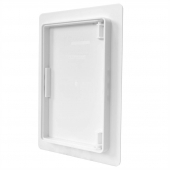 Access door size (W x H): 5.75" x 8.75"
Overall size (W x H): 7.75" x 10.75"
Inside Frame (W x H): 5.94" x 8.94"
Rough Opening (W x H): 6-1/4" x 9-1/4".